627, Jalan 17/8, 46400 Petaling Jaya, Selangor. Part of the PitStop Cafe chain. From Jaya One, drive into Jalan Seksyen 17/8. PitStop Cafe is located in the middle of the neighbourhood. Get on board with this unique board games café! 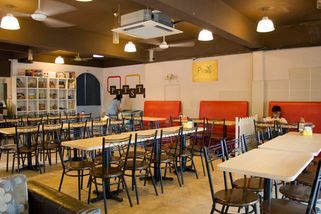 Nestled in the homey neighbourhood of Jalan 17/18, Petaling Jaya, PitStop Café brings a new flavor to the café concept in Klang Valley. Apart from just hanging around, you can sharpen your mind and have a friendly fight with friends and family when you choose amongst their selection of board games, which are available to their in-house customers. Pitstop is open daily from 11am – 12am. 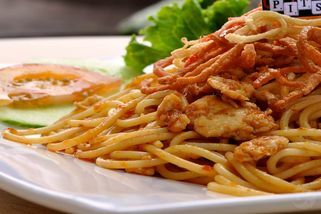 With friendly staff and a variety of Western dishes such as FishChop Fillet, Layer Sandwich and Spaghetti Hawaiian Chicken, as well as mouth-watering local food like their crowd favourite, Hot And Spicy Fried Noodle, patrons can be sure to have a good time. Thanks to the warm reception by their customers, Pitstop has also open doors at Seri Kembangan and Jalan Kuchai Lama, bringing this happy combination of good food and board games to more people. "I went here few times for celebrati..."
I went here few times for celebration of my friend's birthday and now i came here again for my friends gathering. 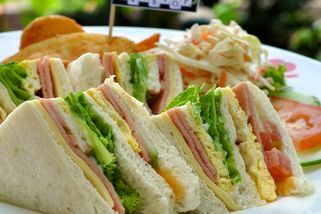 It is not too hard to find, as its located around the normal cafe and residents area at sec 17. Its a nice and simple shop with air-conditioned environment and there is also seats available open air outside the restaurant. 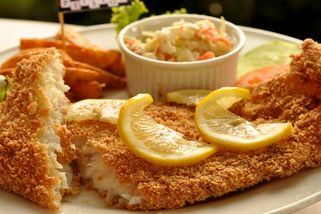 There is set dinner to choose for which cost just around Rm 20. Each set includes soup of the day, a drinks and dessert which is the ice-cream. Good things about the dessert is they will provide you a cone, and you can choose and service yourself with your flavourite choice of ice-cream. You can even topped with 2-3 scoops of different flavour ice-cream as long as its on a single cone. The soup i had is mushroom soup, and im glad that the soup is fresh and concentrated, with thick mushroom fragrance. I had myself Honey Brown sauce chicken chop and my friend had mushroom sauce chicken chop. Both of the chicken is grilled until it is golden brown colour at the external and than topped with generous amount of sauce. The black pepper sauce taste more spicy and the sauce that i had taste a little sweet and less spicy. Both of them are nice and the meals comes with coleslaw and wedges. For the drinks i had green apple soda, which has a unique taste. Another things to mention is there was a shelter fulled with different card, board, dice, uno games that you can have fun with friends while having your food. A nice concept of restaurant where we can have fun with something else other than just eat and chitchat. The service is quite good and there is wifi available for people who wants to online at there. "Not classy but good place to chit chat!!" 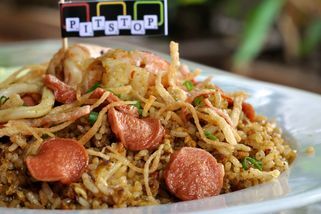 Pit Stop cafe is located around the housing area of the Section 17. The restaurant is simply simple and there are few tables in the shop. One of the things I love is where we can enjoy playing games while waiting for meals. There are much alike my teenager age games like the snake and ladder, chess and more. It reminds me back on my childhood where I am enjoying my moments. Foods are various here. You may find rice meal as well as the western meal here. There have sets with a choice of a mushroom soup as well as a cup of drink of your choices. 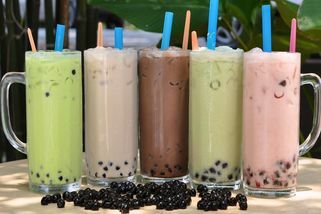 As for drinks, you may choose from coffee to tea (bubble tea). I'll try the black pepper chicken chop rice set- The chicken is being grilled and the sauce is being poured on top of it. 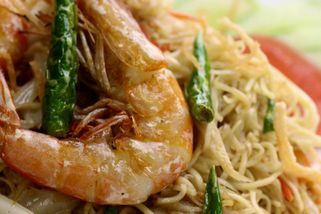 The black pepper taste is simply not too spicy and chicken portion is not too big. The combination of rice is a bit weird but taste great as well. The restaurant is not very classy but food here is delicious.